We're proud of every project we do. Here are some of our projects: Siding. Wood replacement, Moisture damage, cabinets. We do railings outside and inside. 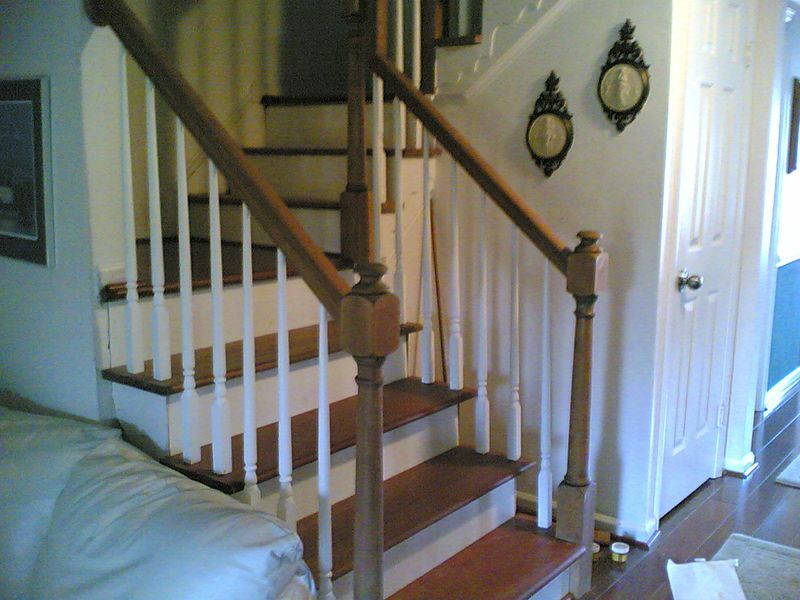 Watch how we update the rails and stairs of this home. We'd be happy to do the same for you! We can realize your dreams for new living spaces too. 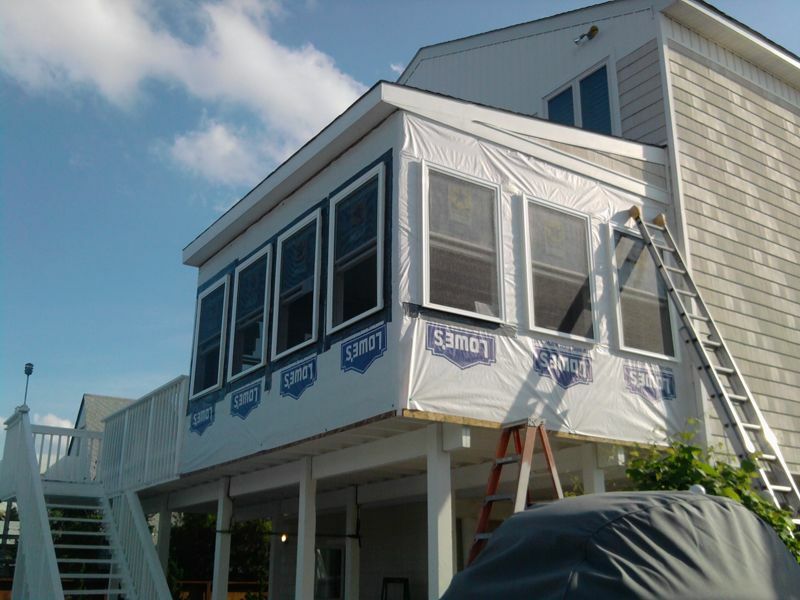 See how we crafted this custom sun room. 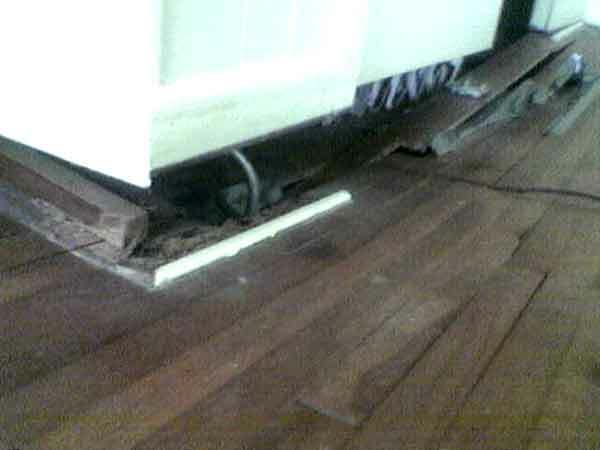 See how we repair a badly damaged floor.